I popped into Elte Carpet and Home in Toronto this week, and I have to say it’s never looked better. So many beautiful pieces. If you don’t know Elte, it’s the closest thing we have to ABC Carpet and Home in Canada. I was busy sourcing furniture for my latest project when I ran into a good friend who was doing the same. It’s a great spot for a quick coffee when you’re running around Toronto’s Caledonia design district. 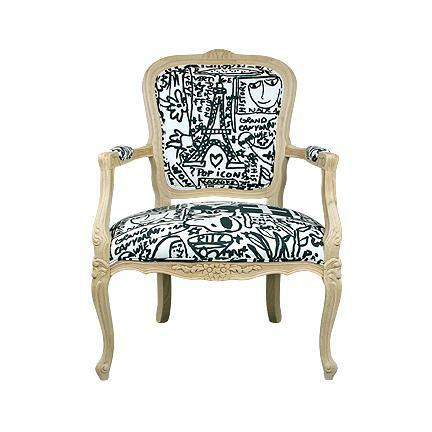 If you’re not able to check out Elte in person, take a look at the selection online. Here’s a piece that caught my eye. To me, this bone in-lay piece is a classic. Isn’t the colour combination stunning? It could work in almost any room. I’ve written about Heather Campbell before. 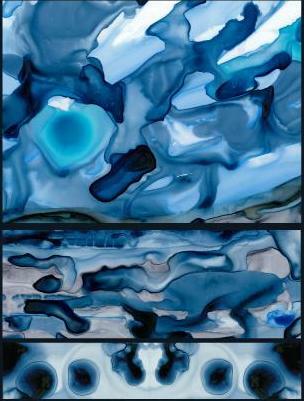 She’s a talented artist who hails from PEI and now lives in Toronto. 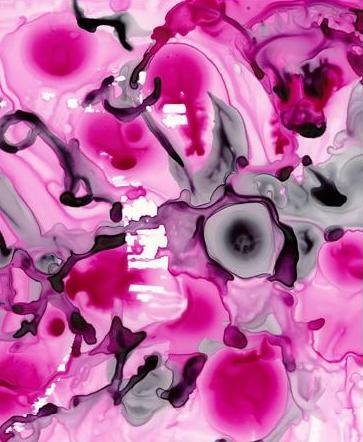 She paints gorgeous abstract paintings which she also turns into silk scarves. Heather just introduced a new design she calls magenta fen. You can read my December 2010 post on Heather here. Here’s Heather’s skinny fringe scarf and linking ring scarf – check out her website for ideas on how to wear this look. These iconic wool point blankets have been produced by the Hudson’s Bay Company for well over two centuries, and they still look current. The points, or small black bars on the side of the blankets, represented the size and value of the blanket when offered for trade with the First Nations of North America. The green blanket is one of the earliest solid colours offered by HBC. The company reintroduced it in 2009. It would be perfect in a boy’s room. The solid red blanket first appeared in the 20th century. I’m not a red person, but a lot of people are. 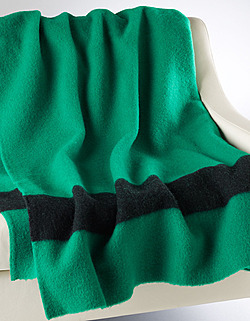 It’s the most popular point blanket after the multi-stripe. It’s actually woven as a white blanket and is overdyed afterward. Check out the HBC website to see the complete collection. 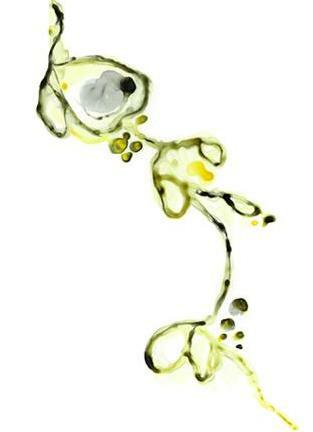 Artist Chari Cohen has always been in touch with nature. 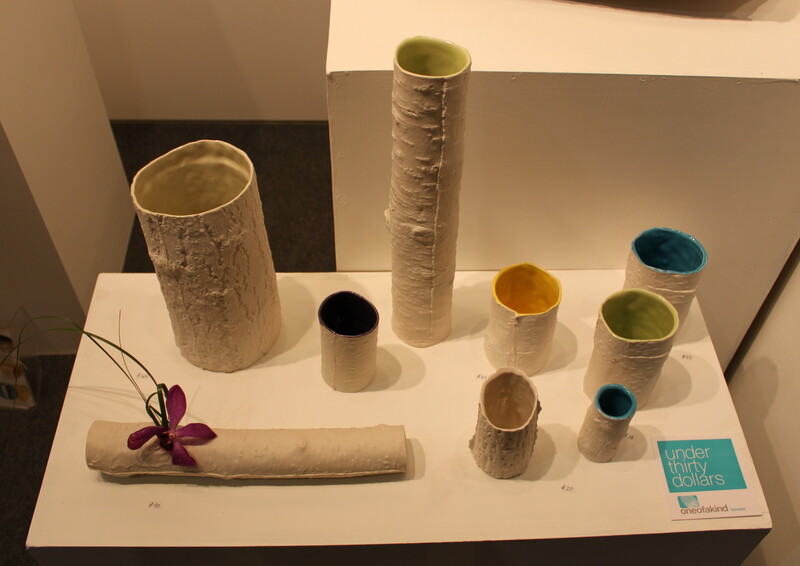 A graduate of the Sheridan College program in ceramics, she grew up in southwestern Alberta. 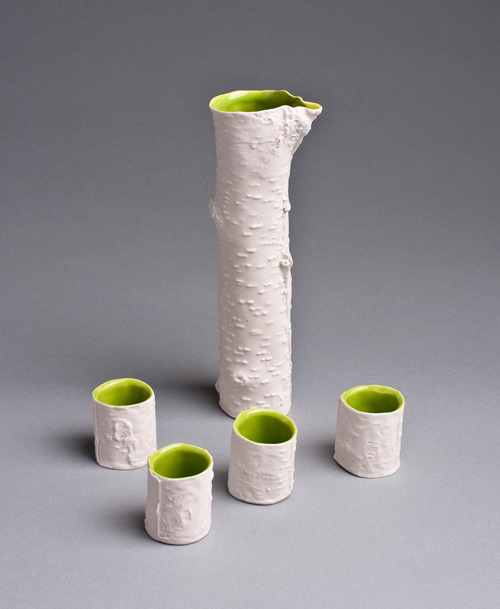 She says, “my ceramic work represents a search for greater harmony in our urban lives.” Her fresh designs have caught the attention of the Gardiner Museum of Ceramic Art and countless other collectors. I like the playful quality of her textured work. 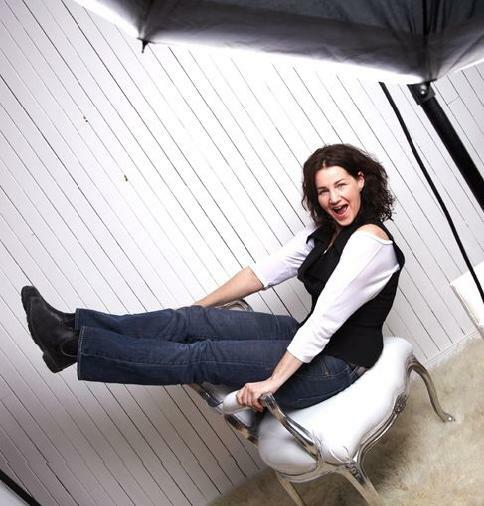 To see more of Chari’s inventive creations, check out her website here. A few years ago, I spotted a gorgeous turquoise chandelier at The Cross in Vancouver. With the help of some bubble wrap and a lot of tape, it came home with me on the plane. 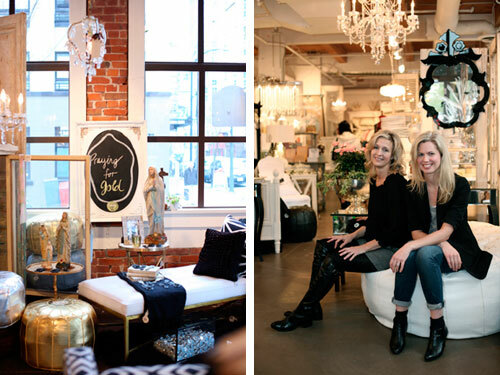 I may be living across the country, but I still like to check up on The Cross to see what owners Stephanie Vogler and Darci Ilich have put together in their chic Yaletown store. 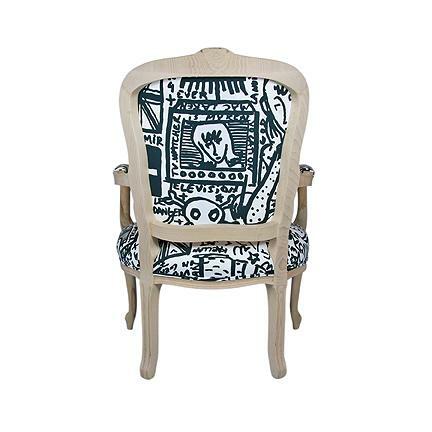 The Boussac French Carved Side Chair with a raw frame. The edgy fabric is the perfect foil for this elegant shape. Doesn’t it make you smile? 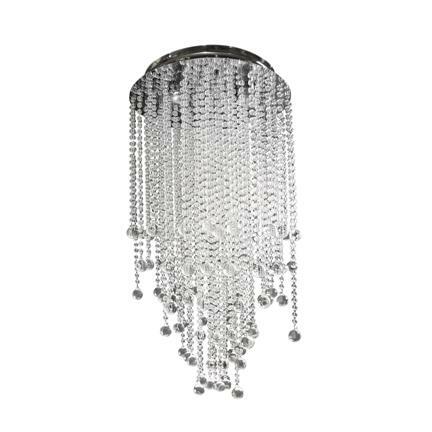 I’m also drawn to the Raindrop chandelier – a stunning flushmount fixture with five lights. A nice mix of modern style with a hint of romance. 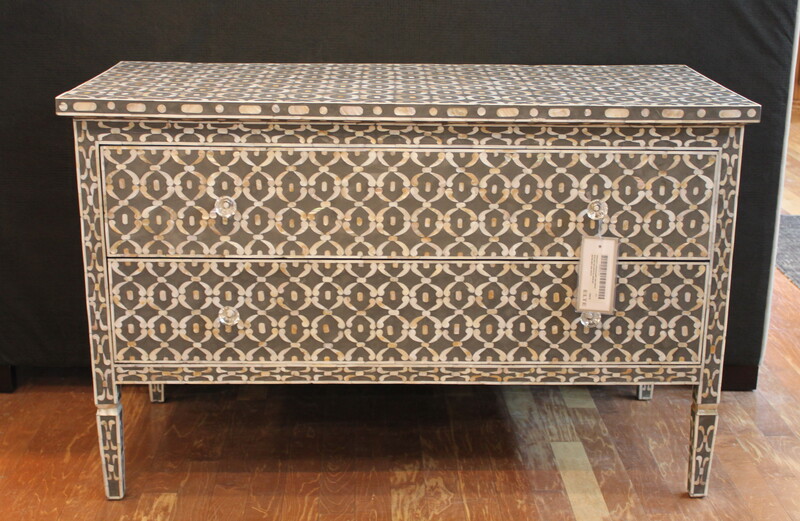 To see more beautiful finds at the Cross, check out the store’s website here. I’m fascinated by the notion of fusing time-honoured techniques with new technology. 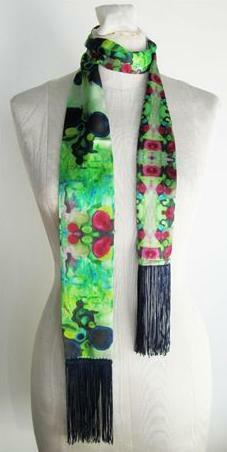 Heather Campbell has drawn on her skills as an artist to create an arresting collection of paintings and scarves. Take a look at her work. I would hang the smoked lily on a soft grey blue wall. Cold smolder would be right at home in one of Australian designer Anna Spiro’s interiors. 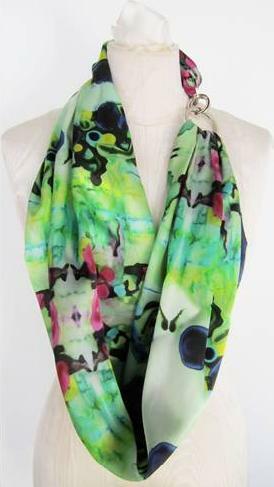 She has merged her interests in graphic and textile design with fashion to launch a stunning collection of silk scarves and paintings. 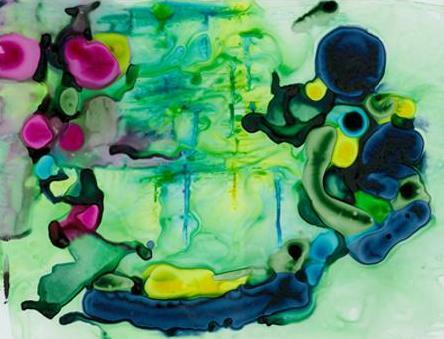 Heather’s work shows a mastery of colour and form as she is essentially painting with ink. 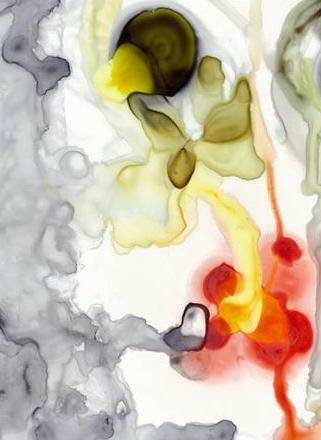 She says, “I love the freedom of doing ink paintings on mylar as they remain so fluid.” This removes some of the control from the end product – much like dyeing fabrics, which adds to their appeal and originality. 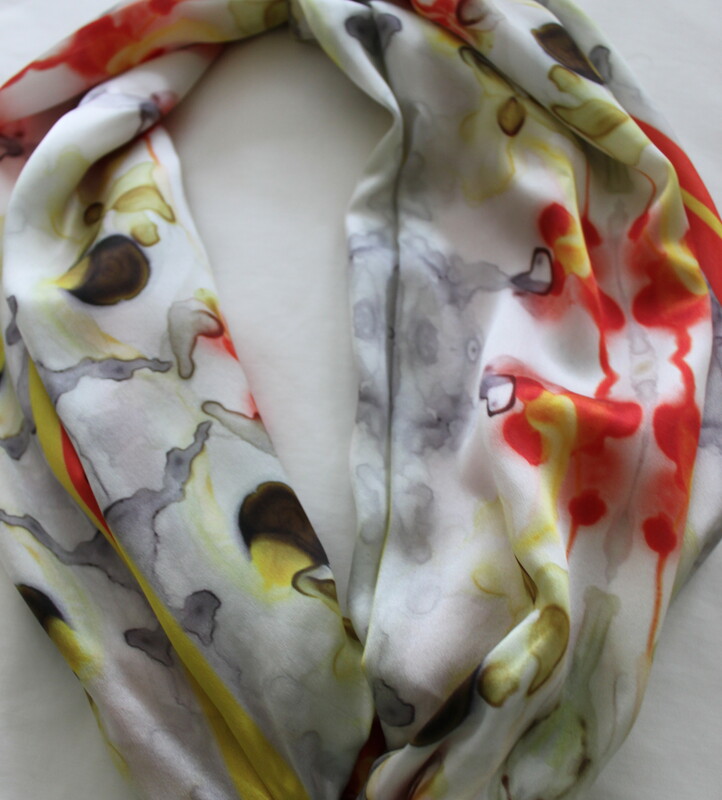 Here’s the smoked lily as a scarf. It has a dreamy painterly quality. Heather returns to PEI every summer, finding inspiration and beauty in nature. The artist has been sewing and drawing all her life, so broadening her skills and interests has been a natural and satisfying progression. Imagine Indigo surge as a scarf. It would work perfectly with a pair of jeans. 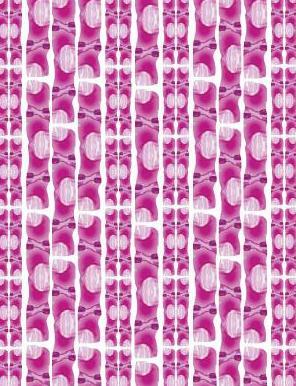 Pink Bamboo is another design Anna Spiro would love. With digressing oyster, Heather takes a lighter approach. Sepia stepping evokes the feeling of a spring garden. Heather Campbell’s paintings are available for sale in limited edition prints – most are 17″ x 24″ – all on archival art papers. Check out her website to learn more about Heather’s work and tips on wearing her own one of a kind creations.